An idea mooted in 1960s that is still to see the light of the day, All India Judicial Service is unlikely to shape soon. As in earlier years, there are States that oppose the idea and the issue is all set to come up for discussion in the meeting of Chief Justices and Chief Ministers next month. The meeting, scheduled for April will see the Chief Justices of various High Courts meet the Chief Ministers of all states. All India Judicial Service was also discussed in the meeting held in 2013 but no solution was arrived at. It was then then decided that the matter requires more deliberation. It was in November 2012 that a Committee of Secretaries had approved a "comprehensive proposal" for creating such a service. 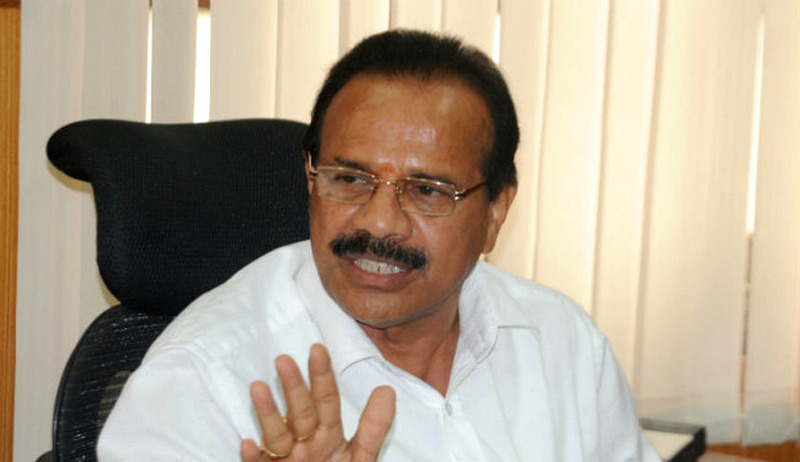 Reportedly, 15 states and 18 high courts (out of 24) have responded to the 2012 proposal and the Union Law Minister D V Sadananda Gowda, through a written reply informed the Parliament on Friday"...Divergence of opinion among the state governments and the high courts on constitution of All India Judicial Services still persists." One of the main reasons for a lack of consensus on the subject is language to be used in courts as many states permit usage of local language in local courts and as a result, it will be difficult for a judge belongingtoUttar Pradesh to conduct proceedings in Tamil Nadu. Reportedly, the states have also raised the issue that the All India Judicial Service may also hamper the growth of state judicial services officers. Earlier, the Law Commission had also supported the creation of an All India Judicial Service and the Parliamentary Standing Committee on Personnel, Public Grievances, Law and Justice had supported the idea. The report of the Standing Committee, tabled in 2006 had asked the Union Law Ministry to expedite steps regarding the creation of All India Judicial Service. However, as on date, the judges in lower states in India are selected based on a selection process, that differs from state to state.